Our signature class. This core intensive full body workout effectively combines strength, endurance, cardio, balance and flexibility training in each and every move. Designed to help you reach effective muscle stimulation (muscle failure) with minimal impact to your joints. This class is 50 minutes of total body challenge where you can expect to sweat, shake, and work for a stronger and more connected body and mind. 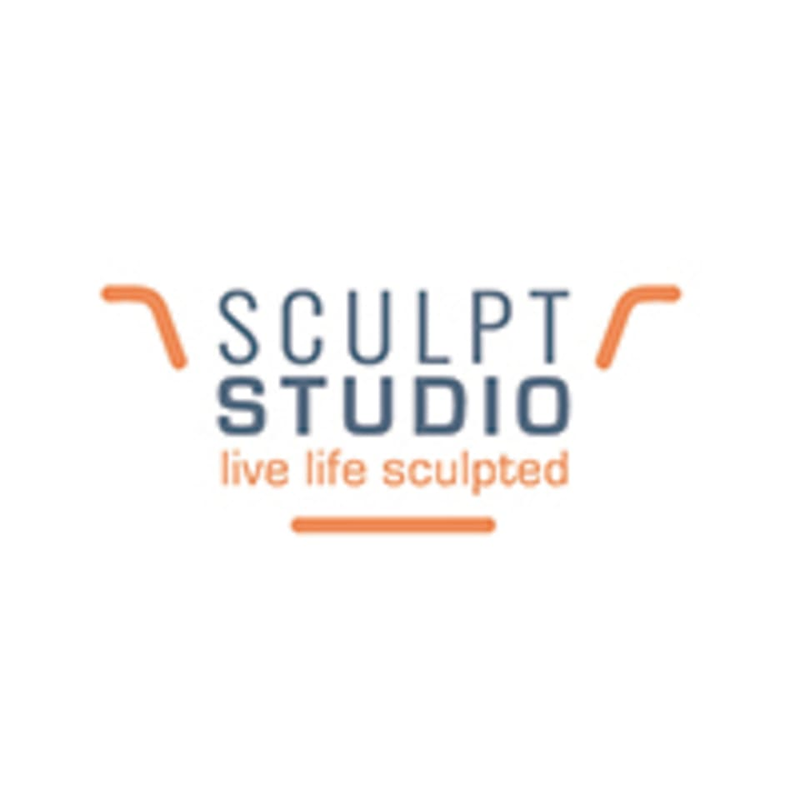 There are no upcoming “Sculpt Classic” classes on this day. This class is a thorough total body workout. It hits every body part, especially core muscles, and somehow the movements feel deliberate and unrushed even though you’re working constantly. Mary is very accessible as an instructor- always available to answer questions. She clearly knows her stuff and she talks in a natural, unscripted way as she’s teaching, which is a breath of fresh air. Good class. hard and intense. Amazing !!! The best workout ever ! David and Elena were super supportive and helpful instructors ! I’ll definitely be back! This class was very hard but Jean-Richard was good at adapting the exercises. Good workout! Great class, very tough but Jean Richard is a very encouraging instructor. This was sooo much better than SolidCore! Great instruction, great workout! Always amazed at just how much one can do on that machine. Mary is an awesome teacher!